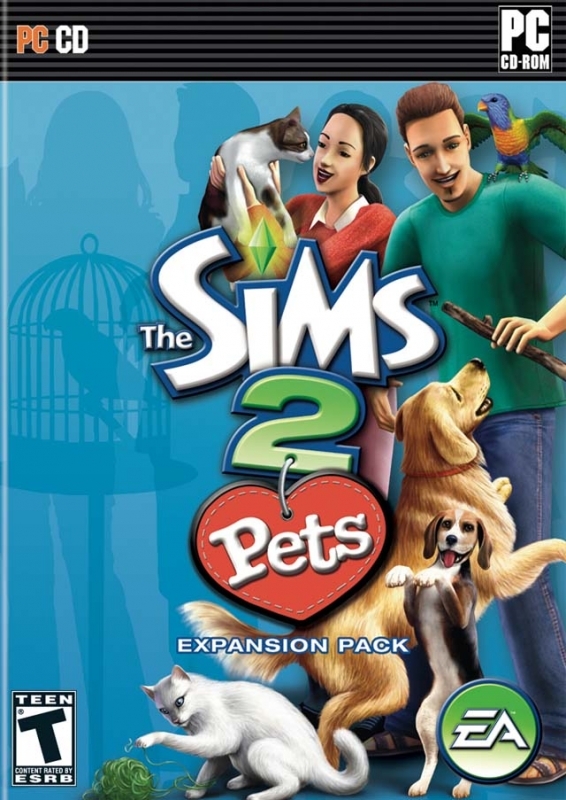 Get your paws on The Sims™ 2 Pets Expansion Pack! From scampering puppies to cuddly kittens, add a new furry or feathered friend to your Sims’ lives. 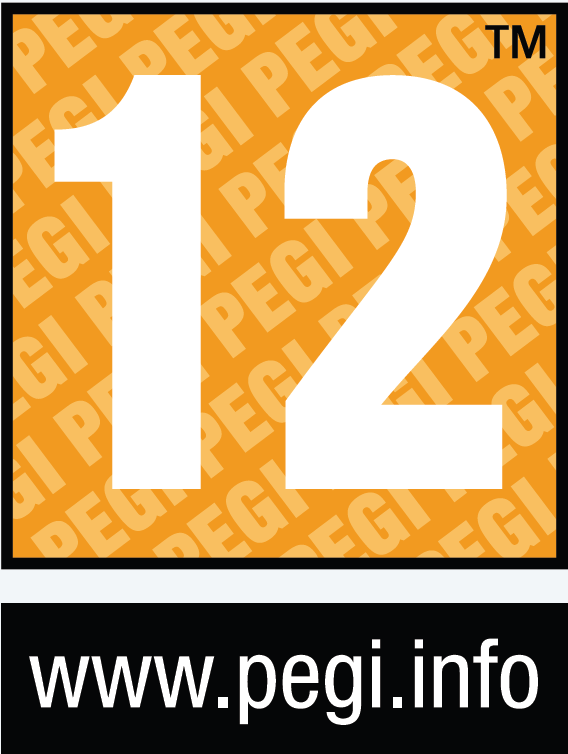 Choose from dozens of the most popular dog and cat breeds like Dalmatians or the American Shorthair. Or create a unique cat or dog by modifying their body shape and facial features, choosing specific colors and markings, and more. Decide on a personality - smart, sweet, silly, or sloppy. 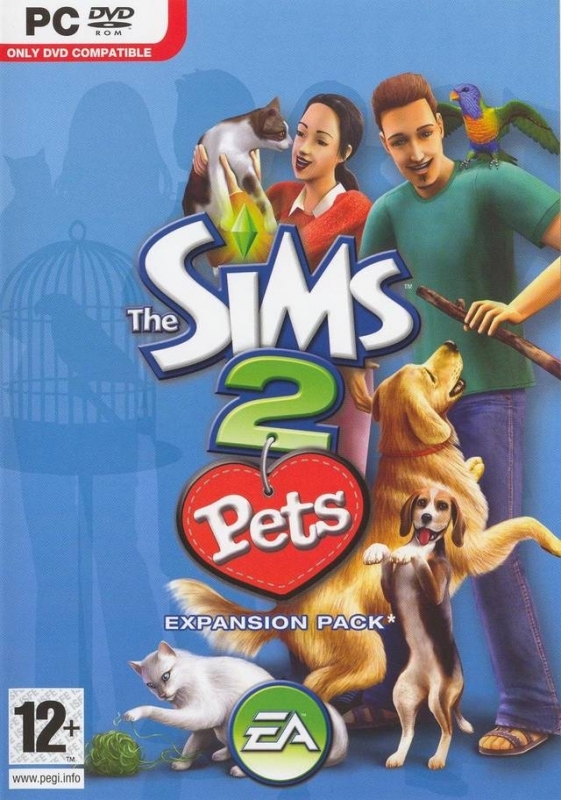 Your Sims can teach their pets tricks, take them for a romp in the park, and countless other things as they share their lives with their pets. 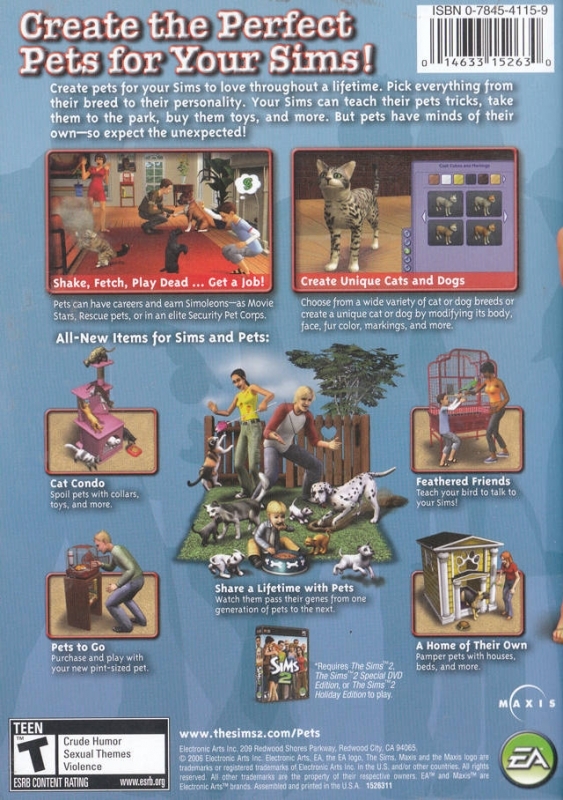 But keep one thing in mind - your Sims’ pets have minds of their own. 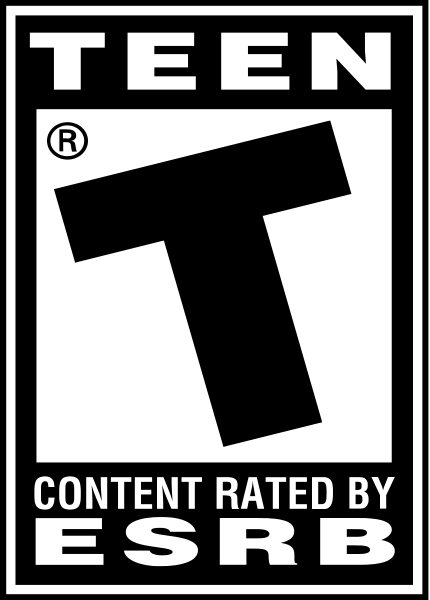 Don’t be surprised if cats scratch the sofa, dogs dig holes in the garden, pets sleep on your Sims' bed, or worse. Expect the unexpected!